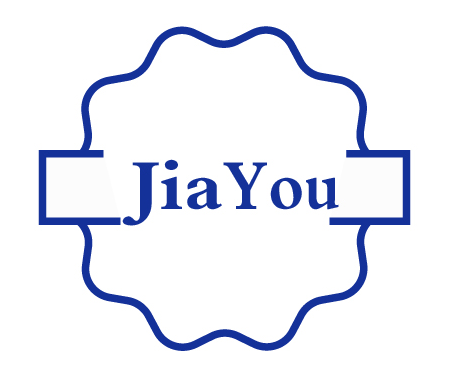 Product categories of Motors, we are specialized manufacturers from China, Bevel Gear Motor, Helical Gear Electric Motor suppliers/factory, wholesale high-quality products of Planetary Gearbox Motors R & D and manufacturing, we have the perfect after-sales service and technical support. Look forward to your cooperation! 1. Explosion-Proof Motor is a kind of a motor can be used in inflammable and explosive places, the runtime does not produce sparks. Explosion-proof motor is mainly used in coal mine, petroleum, petrochemical and chemical industry. In addition, in the textile, metallurgy, city gas, transportation, grain and oil processing, paper making, medicine and other departments have also been widely used. 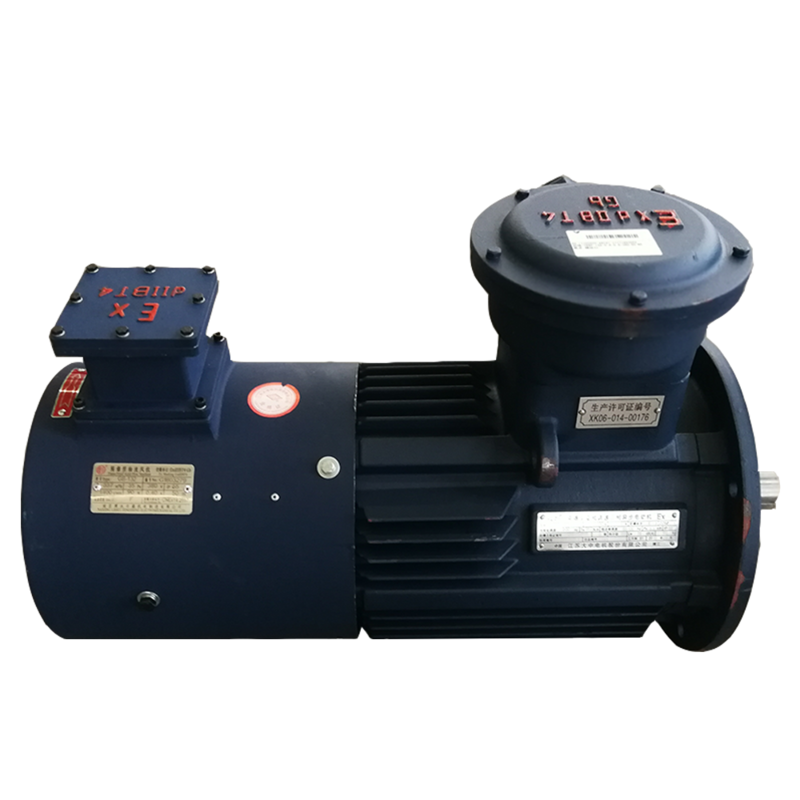 As a major power equipment, explosion-proof electric motor is often used to drive pumps, fans, compressors and other mechanical transmission, etc. 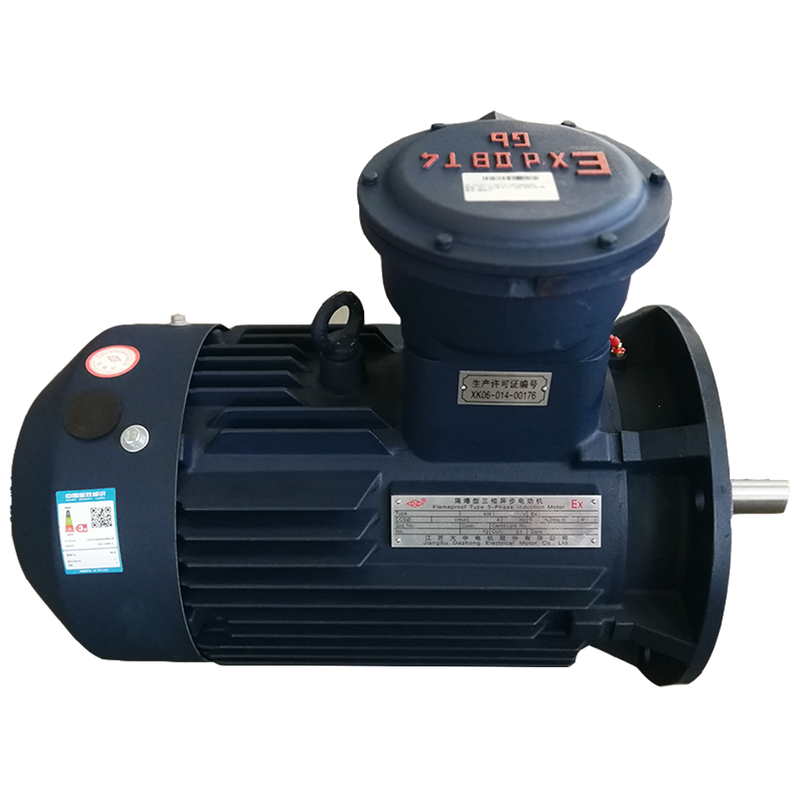 2. frequency-variable and speed-regulative three-phase asynchronous motor are suitable for running in frequency changer and speed regulation system which the power is supplied by a frequency converter. This new series of product designed in the country can be mated with all kinds of SPWM frequency changer and speed regulation devices and is equipped with a separate cooling fan which ensure the motor for good cooling at various rotating speed. They can be used in machine tool, metallurgic industry, textile, printing and dyeing, transportation, chemical industry, mine and for seep regulation of fans and pumps.